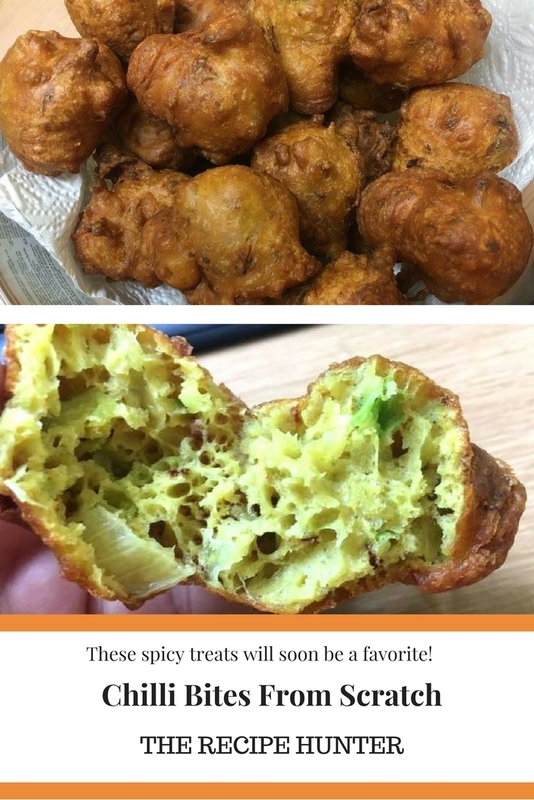 These spicy treats will soon be a favorite! 2 handfuls finely chopped lettuce. Roughly 1 cup water, you might require more or less. In a bowl, sift together the channa flour, self-raising flour, baking powder, coriander powder, cumin powder, turmeric powder, and salt. Stir in the chili flakes, potato, onion, and lettuce. Place a spoonful of the mixtures into hot oil and deep fry until golden brown. Aaaannnddd….now I’ve got the munchies. Thanks 😉 Looks AWESOME! Most definitely, please let us know how they turned out and what you think of it.